Business Coaching - Enjoy Elegant Success! Business executives, entrepreneurs and VIPs benefit from Andreas' unique brand of inspiring, thought-provoking coaching and cutting edge mental training techniques, helping them to design their life, their business and their career in such a way, that they easily, elegantly and effectively attract the best opportunities and get the top-quality results they desire. When you engage Andreas as your personal coach, he will pragmatically assist you in developing steps towards reaching your objectives by helping you to access, unblock and fully leverage your available resources, whilst eliminating self-sabotage patterns at the same time. Probably the most inspiring, fun and immediately relevant way to benefit from our VIP coaching services is to attend one of our exclusive retreats. I have been working with Andreas Bürgi for multiple years now. 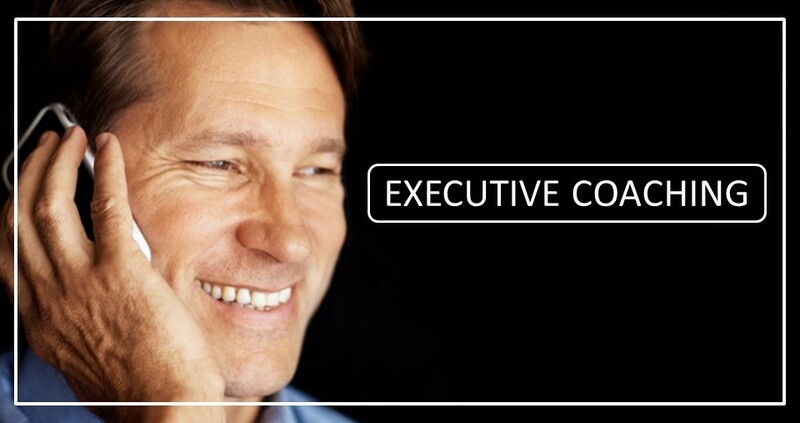 His approaches to executive coaching have helped me to excel professionally, while living a fuller, happier life. Through his support I gained the ability to create synergy between my business and private needs to a much greater extent. This has paid off for my company and my family alike. I thank Andreas for providing me with this truly transformational experience.